For some time now, we have shared a love of Rhone Valley blends and their domestic counterparts. We wanted to experiment with some completely different varietals by putting our California twist on the beautiful interplay between the bright fruit and mineral characteristics of these blends while still maintaining the rich, fruit focused, layered lusciousness we enjoy. We are fortunate to be working with fruit from the exceptional Shake Ridge Vineyard in Amador County. It is a fantastically well-managed site with a diverse soil composition, producing a wine with an incredible flavor profile and depth. The 2016 Mixed Blacks is full of exotic spices and bright fruit. Spicy orange peel, pomegranate, sweet violets, dried lavender and a hint of white pepper are captivating on the nose. 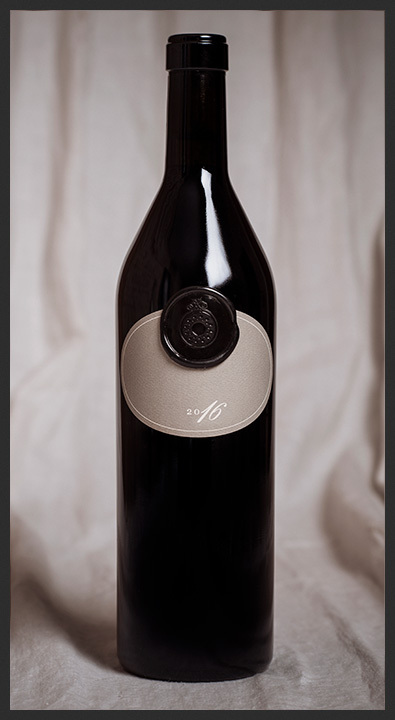 The palate explodes with tangy dried cranberries, raspberry jam, blueberry cream and a mineral-driven acidity from the rocky Amador County terroir.